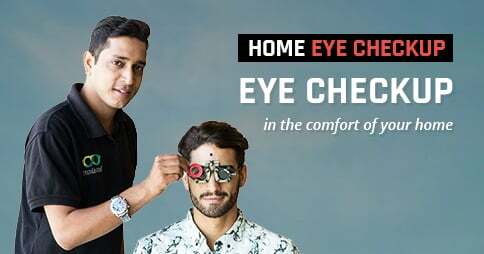 Black Grey Full Rim Wayfarer Medium (Size-54) Vincent Chase Polarized NOMADES VC S10083-C1 Polarized Sunglasses are a lot more than just being good-looking sunnies. They lend an ever-lasting charm to your ensemble, just the way an authentic decor charms up your dining experience. 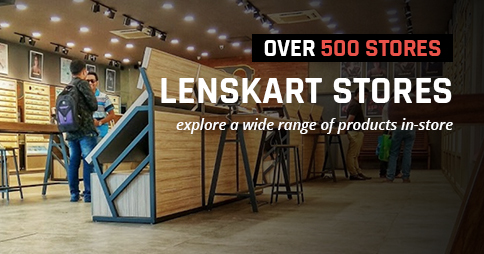 Think no more, buy these online from Lenskart.